Professional magician in Essex that is available for weddings, parties and events. Including entertaining in Boxted, Chigwell, Halstead, Harwich, Leigh-on-Sea, Maldon, Manningtree, Romford, Shoeburyness, Tendring, Thurrock & Waltham Abbey. One of the counties top entertainers. Remarkable close up magic for your birthday party or wedding. Packages for satisfying wedding and party entertainment! A professional Essex entertainer who supplies powerful table top and walk around magic. Experience the impossible and feel a sense of wonder. Imagine how can a signed playing card be pushed into a solid bottle? Eye popping walk around magic! 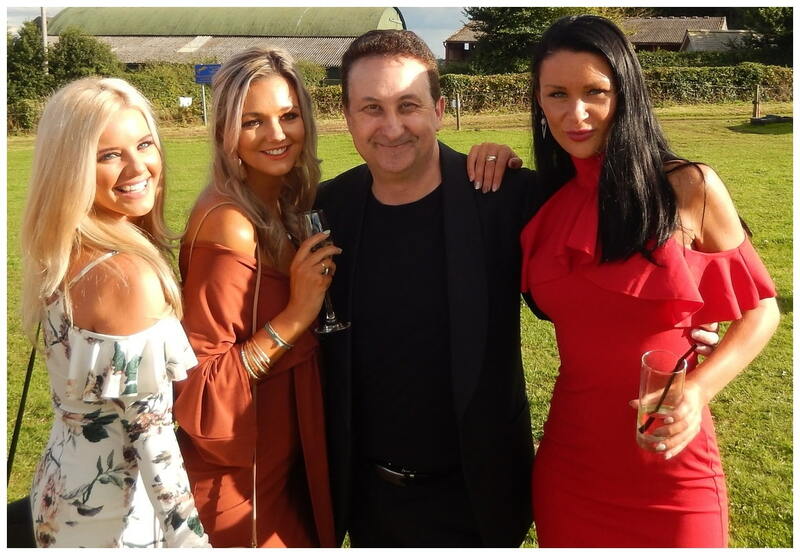 Essex wedding magician with the three “E’s”. Experience, Expertise and Entertainment! 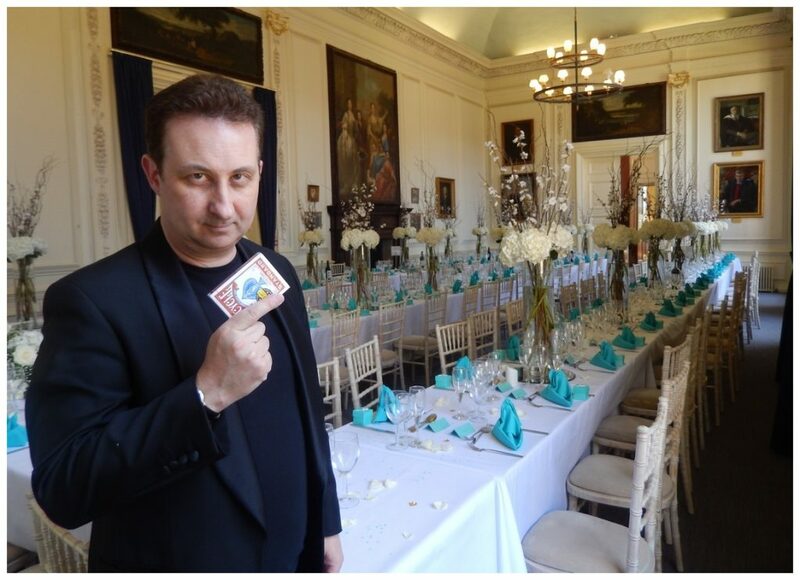 Andy Field is professional Essex sleight of hand wedding magician who is incredibly popular. He is a very experienced entertainer who always has the right trick for the right moment. The right presentation for the right people! Essex illusionist Andy has five and half million online YouTube videos views. His Facebook page is one of the most reviewed for a wedding magician in the UK. As an illustration check out what real people have to say about his beautiful magic wedding at his Facebook Page. Andy is an experienced birthday party magician. Overall he knows that he is going to make a very powerful impact at your event with his close up magic! One of the reasons of booking him as your party entertainer! What could be better than seeing your guests happy? One minute they will be quiet, the next cheering loudly and bursting into applause! To begin with the guys will give him a fist pump! The ladies will give Andy a hug! You will find your family and friends will love him! A versatile magic act delivered with passion and impact. Resulting in a perfect choice for Christmas parties, corporate events and wedding anniversaries. At the same time themed parties are also available. To emphasise Andy is a full time professional conjurer. His sleight of hand is excellent. He has years of experience and he is a solid entertainer. Therefore not a budget priced entertainer. However he is affordable. In fact your event will have the best quote possible. Please contact us through our enquiry form. His is an outstanding magician and entertainer. His YouTube channel has millions of views. Magician Andy is one of the most reviewed magicians on Facebook. Online reviews describe his close up magic as amazing, fantastic and captivating. Plus his personality as relaxing, charming and very funny. He has been S.A.M.S. Champion for Close up magic on two separate occasions. He is fully insured for one million. Called PLI (Public Liability Insurance). Magician Andy is a people person and a great host. In general Andy performs close up magic. This means the magic that he performs is right under people’s noses. Definitely one reason why his magic is so compelling and powerful! To begin with he has a large bag of tricks using a wide spectrum of items. Magic with playing cards is always a magician’s favourite. However, he also performs incredible nimble-fingered illusions with coins, money and even borrowed items such as finger rings. On the other hand for those guests who want to experience their magic on a more personal level Andy also supplies mind reading and telepathy! 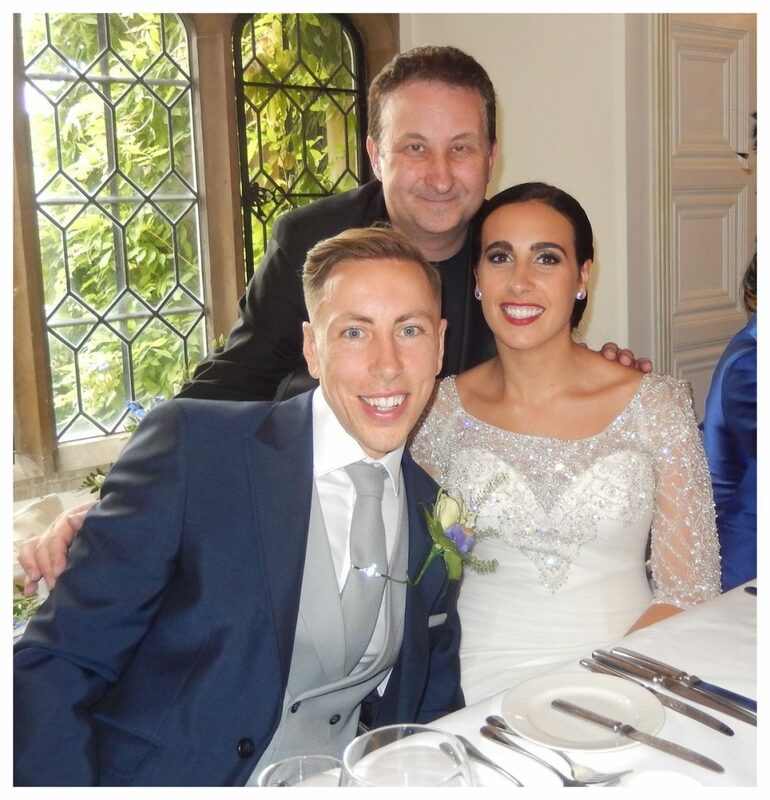 On the whole Andy recommends performing at your Essex wedding or birthday party just long enough so that everyone gets involved and see awesome magic. After all like the show business expression says leave them wanting more! Have you ever booked an online holiday and found it to be really complicated? Well, booking Andy is nothing like that. It is really simple! For a fee quote fill out the booking form. This will enable Lisa or Andy to give you the best price for your enquiry. You will be contacted very shortly. To begin with during the photo call is such a great time for Andy to entertain. While you are away having your Bride and Groom pictures taken you can relax knowing that your family and friends will be well taken care of and amazed by Andy’s magic. In addition during the wedding breakfast is another excellent opportunity for magic from Andy. He will visit each table and give your guests an excellent private exhibition of mind blowing magic! Room changes or evening receptions. 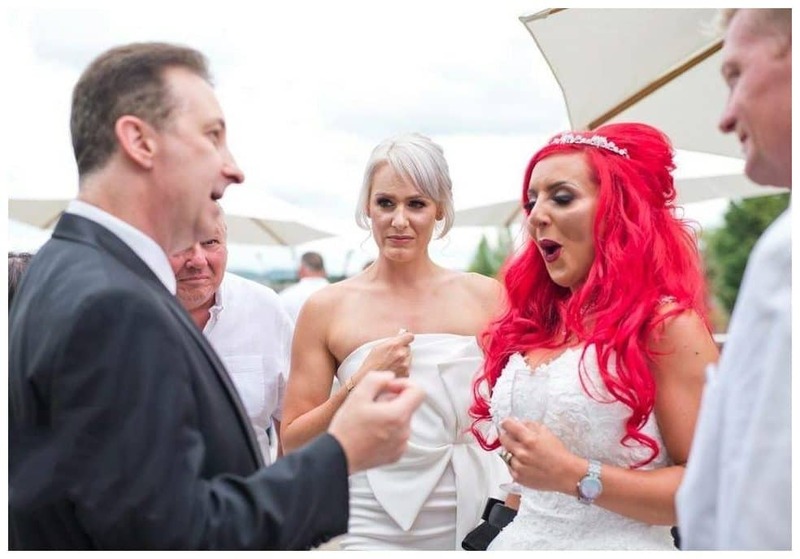 Aside from the benefits of Andy’s magic being another ice breaking opportunity, it means that all your guest will get to see and experience the magic. As a result Andy is very heartfelt about making your event a wonderful experience for all your attendees to remember. Please in touch if you have any questions. Lisa or Andy will relish the chance to help you. Three borrowed finger rings linked in chain at your Essex corporate event perhaps? 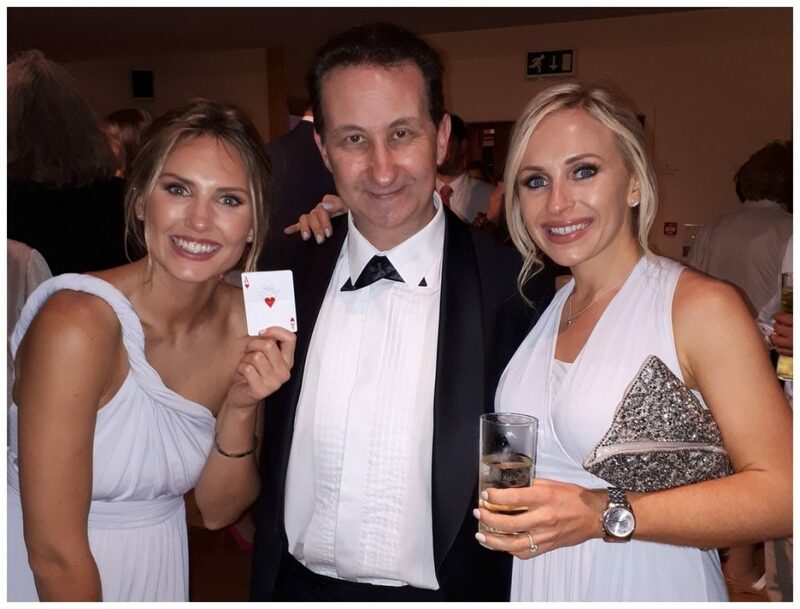 Give your corporate business awards evening or event some powerful close up magic. With this in mind let sorcerer Andy mix with your attendees and perform. 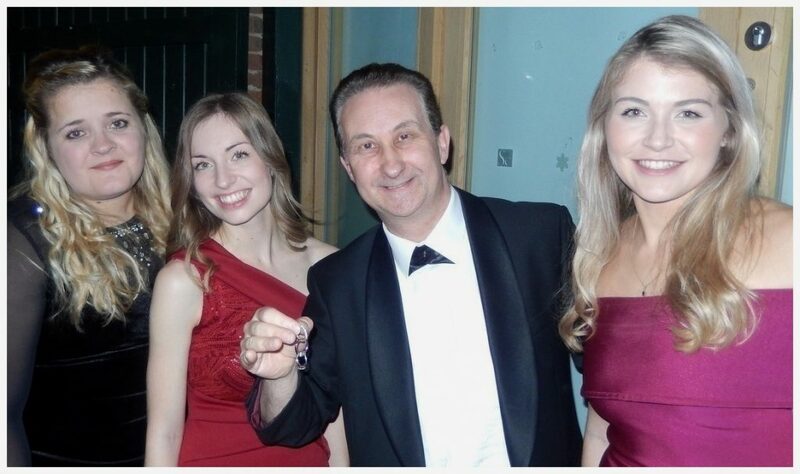 Similarly Andy can tailor his close up magic to work for your event. Overall professional magic which is perfect for your formal dinner, staff fun day or even a product launch.  As a result Andy’s magic will inspire and motivate your guests. This will be a great ice breaker for newcomers.